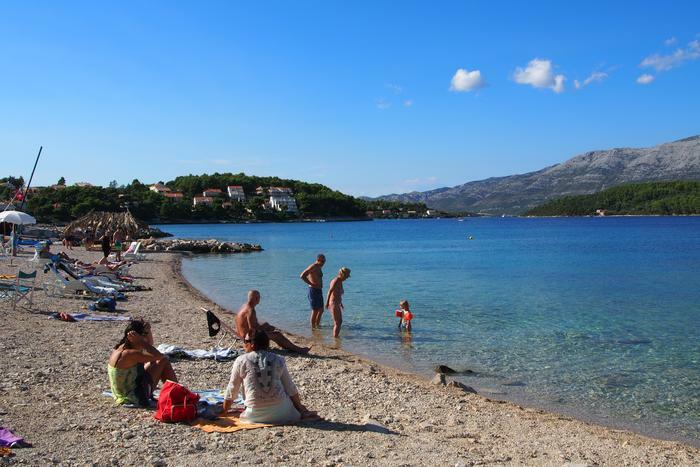 Croatia is an ideal destination for families with children who plan their perfect holiday: endless blue sea and long sandy beaches to spend carefree days and have fun building sandcastles. Sandy beaches are an excellent choice for children: games in the sand and running through the shallow water will delight every child but you as well. 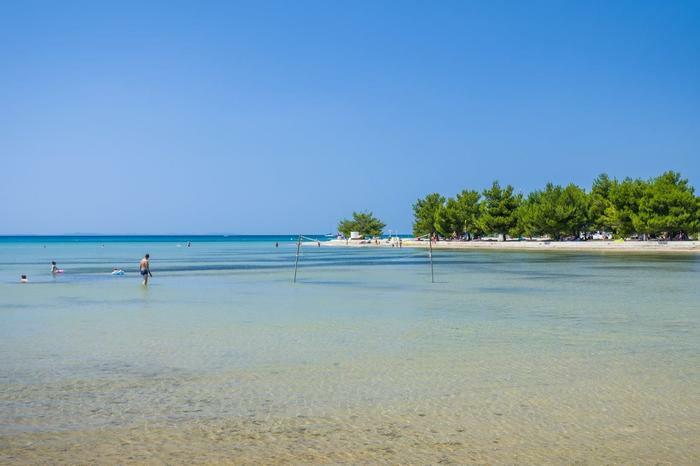 Check out our list of top 15 beaches – coming up with this selection was quite a task since there's no shortage of beautiful beaches in Croatia. 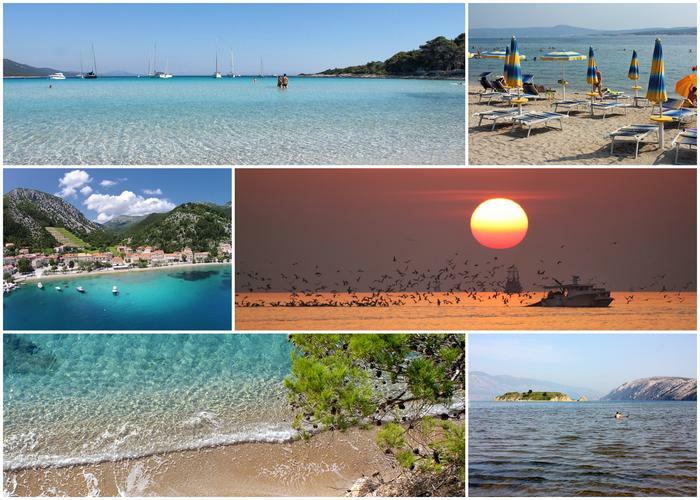 This 1.5 km long beach with name that actually means ''paradise'' is the largest and most famous beach on the island of Rab. Since 2003 it has regularly been awarded with a "Blue Flag" - international sign for water quality and safety. This beach is really true to its name - it's a paradise for families with children. This beautiful sandy beach is connected to the main city beach. It's known for its shallow water and high sea quality, and is therefore perfect for both children and adults. The popular local beach game called picigin is often played at the beach so be sure to give it a try. 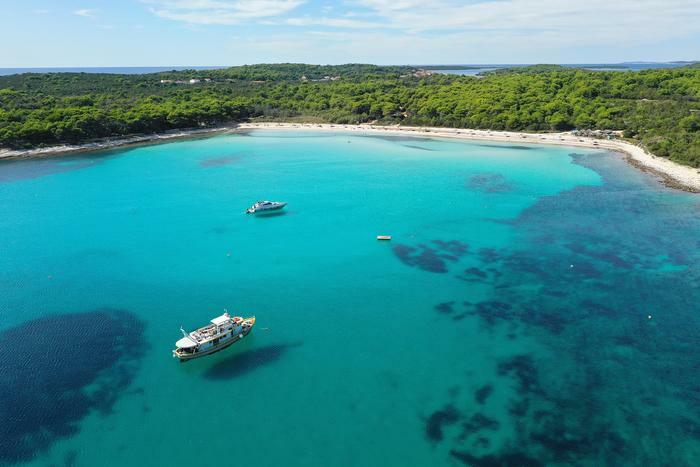 Sandy beach Sakarun is the main attraction on the island of Dugi otok and its beauty has been attracting visitors to the island for many years now. Its white sand and clear azure water is perfect for families with kids. 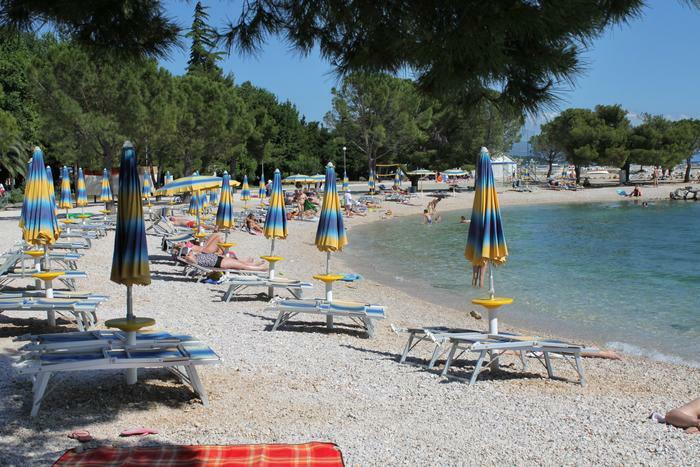 The longest and most famous sandy beach in Nin is Kraljičina plaža which translates as the Queen's beach. The beach got this royal name from an interesting story: legend has it that wife of the first Croatian king Tomislav fell in love with its beauty to such extent that the royal family came there for a vacation whenever they had a chance. The beach is extremely long and due to its long shallow water it's very popular among families with young children. 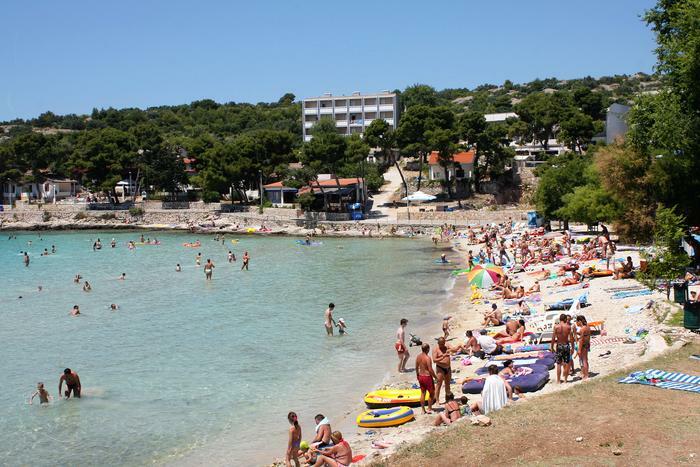 The most famous beach in Split is the sandy Bačvice beach. You can easily reach it from the city center – it's just a 10 minute walk. Bačvice is a an excellent choice for families with children and the youth. This beach has also been awarded with a “Blue Flag”. Situated on on the southeast side of the island of Korčula, Vela pržina offers a spectacular view of the Lastovo archipelago. It's no wonder this is the most popular beach on the island since it's surrounded by vineyards and beautiful nature. During the season it's full of swimmers who rent umbrellas and beach chairs - mostly families with small children and young people who have fun at the beach bar or play volleyball. 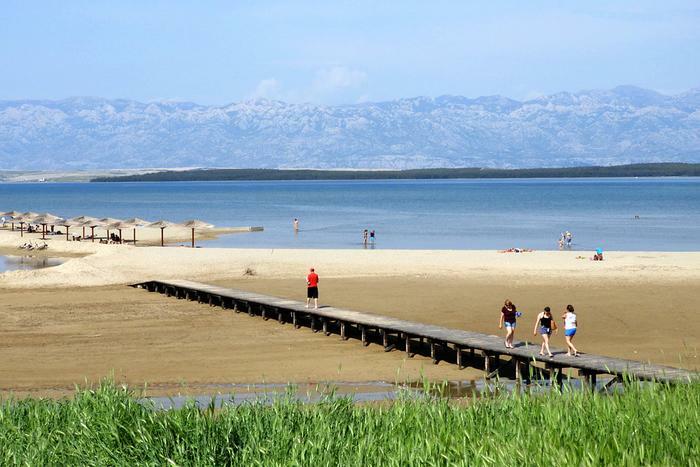 Through its 6 kilometers Duće encompasses long sandy beaches from Dugi rat to Omiš. This vastness of sandy beaches is an ideal choice for families with children. Vicinity of cities like Omiš and Split just adds to the overall attractiveness of this part of the coast. 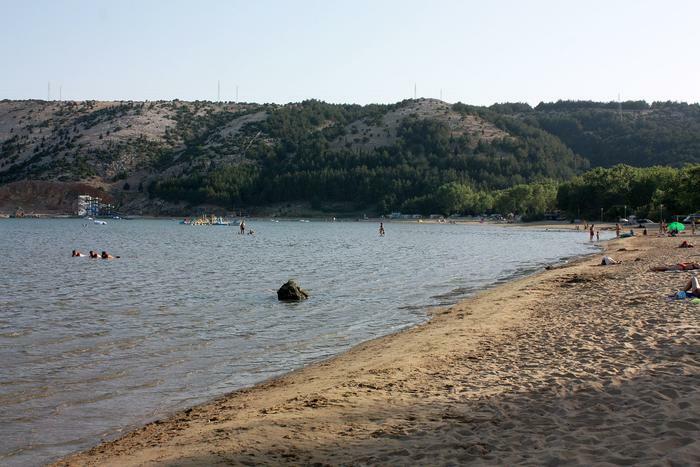 Bijeca is the most popular of all beaches in Medulin. This kilometer long sandy beach is great for both all-day relaxation and fun so it's a perfect choice for families with children. 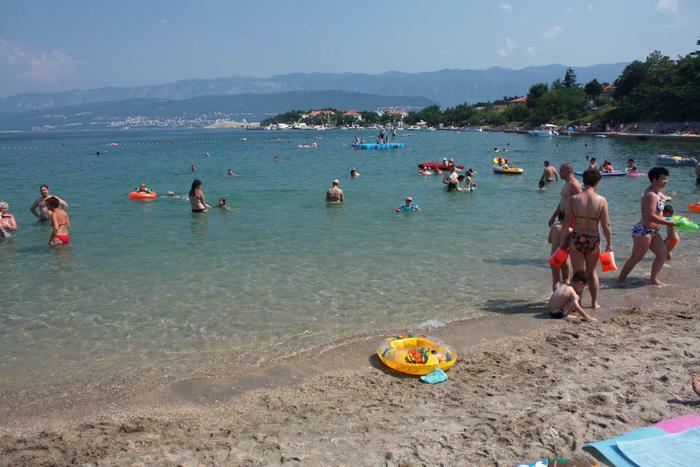 The most famous beach in Orebić is the sandy Trstenica beach. This long, narrow beach is unique for its pebbly outside part and inside made of sand so children can have all the fun in the world. One more reason why this is a great beach for families with kids is the natural shade coming from a small pine forest which surrounds it. 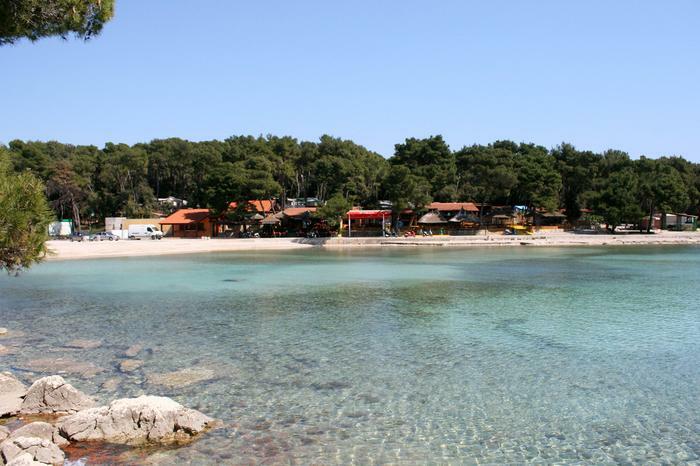 Sandy Slanica beach is often listed as one of the most beautiful beaches in Croatia. This is mostly due to the unique nature of Murter Island and the southwest location of the beach. The sandy Soline beach is located on the southeast side of the Murter town. It's surrounded by a thick pine forest which creates a natural shade so families with children can enjoy the shallow waters all day long. 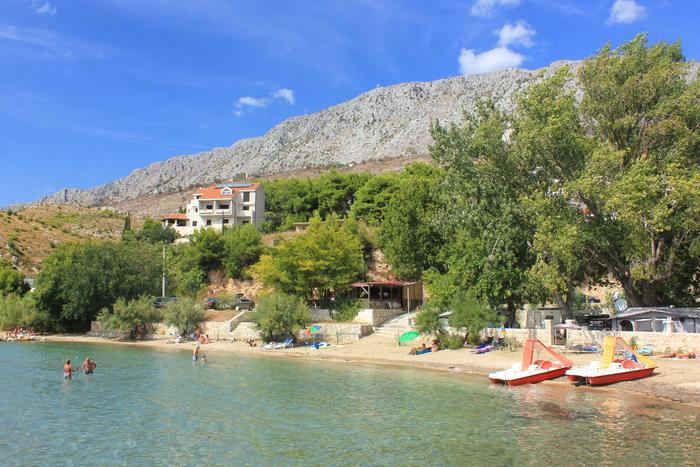 Zaton beach is always recommended as a great choice for families with children. It offers various facilities and activities for a day full of beach fun. Surrounded by pine trees, this attractive sandy beach has been awarded with a “Blue Flag” for the safety and quality of its water. This sandy beach surrounded by beautiful scenery has a truly unique atmosphere. It's ideal for families with children that are for sure going to have fun in this pure wonder of nature. Its shallow water, fine sand, pine forest and the Mediterranean vegetation which create natural shade from the sun, make it ideal for all day swimming. 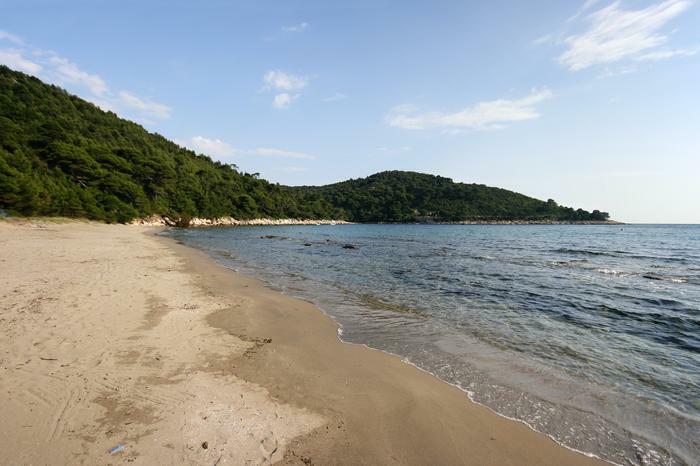 Beautiful sandy beach in Saplunara is not only one of the cleanest beaches in Croatia, but it's also located on one of the most forested and greenest of Croatia's islands - Mljet. This green oasis is an ideal place for relaxation for both children and adults. 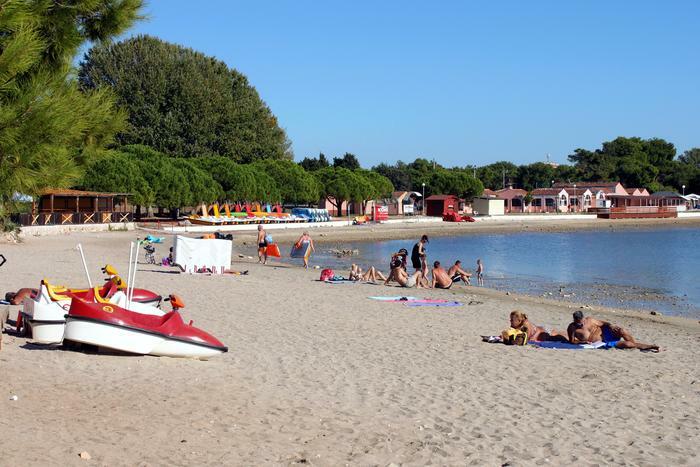 The sandy Pećine beach has been awarded with a Blue Flag for the quality of its water so it's no wonder it's especially popular among families with children. The sunken Greek wreck located on the seabed near the beach is a real diving attraction. You can visit it too!